Before ordering the LED High Bay Lights, except the color temperature, power, beam angle, there is one factor which is ignored by most clients—The Input Voltage. Even nowadays LED High Bay Light drivers are designed with a wide input range from 100-240V, there are still some areas where a different voltage is needed. For example, clients from America will ask for AC277V usually, and clients from Canada will ask for AC347V or AC480V sometimes. Under this condition, it is very important to confirm the input voltage before ordering the LED High Bay Lamps. Otherwise, the High Bay Lamp will burn out soon if the driver is not compatible with the input voltage. 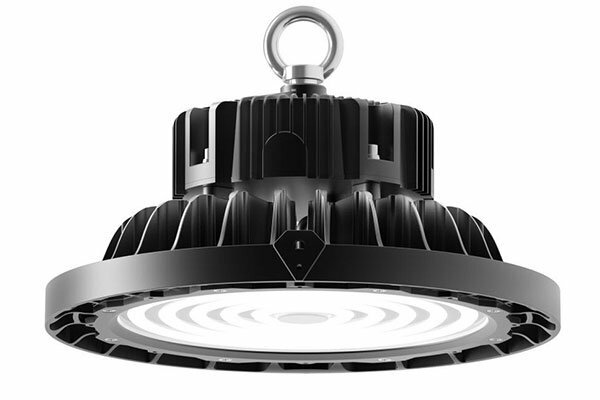 For the AC277V, now most UFO LED High Bay Light drivers provide AC100-277V or AC90-305V input range for the North American market. There are several driver brands used popularly in the market: Meanwell, Philips, Inventronics, Sosen, Moso. 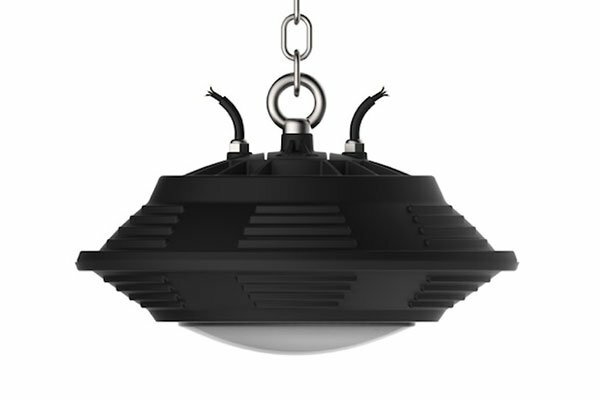 They all provide a wide input voltage range AC90-305V for the UFO LED High Bay Lights and at least 5 years warranty are offered. However, considering the cost, you may ask for a medium level driver which we usually call them CE driver(CE Certified). The initial performance is not as much different as the famous driver. After a long time period, let’s say 2 years or 3 years, there will be an obvious difference for the driver performance. You can find it from comparing the brightness of the High Bay Lights. The so called CE drivers usually provide a 3-5 years warranty. Those famous drivers and CE drivers can meet most clients requirement. However, there are still some markets where low-quality products are asked for. Therefore, the non-certified drivers are used most popular in these markets. Most of them are non isolated drivers and provide only a narrow input voltage range, such as AC100-120v or AC200-240V. You must be careful with the input voltage before making the order. To lower the cost, some LED High Bay Light supplier even provide DOB(Driver on board) products, the quality is also hard to be assured. 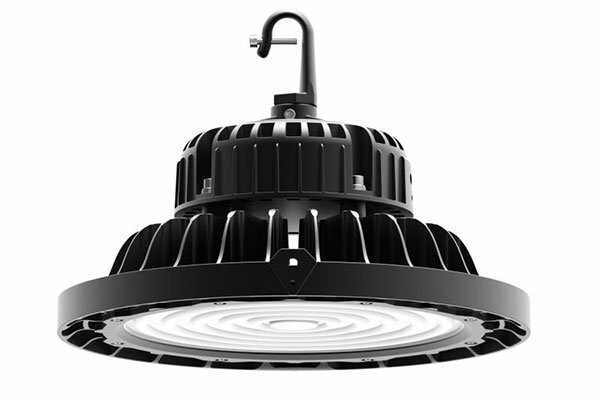 Regarding the 347V or 480V input voltage LED High Bay Light, it is usually asked by clients from the Canadian Market. There are few driver suppliers providing such high voltage drivers. The most used brand is Meanwell HVG series. 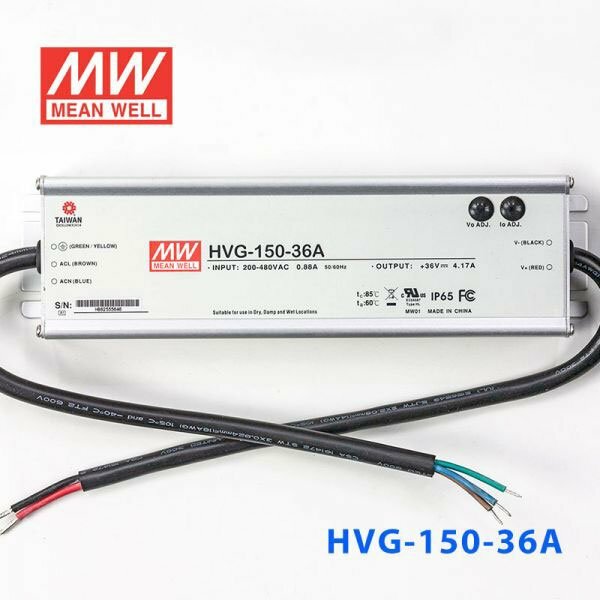 Meanwell HVG driver provides AC180-528V input voltage and 5 years warranty. It is also recommended by our factory if you need a 347V or 480V voltage driver. The other driver we also recommend is Sosen driver which provide also AC180-528V and the cost is lower, while the quality is also high. Fireflier Lighting, as a manufacturer focus on LED Factory Lighting solutions, we use only the highest quality drivers for all our LED High Bay Lights. 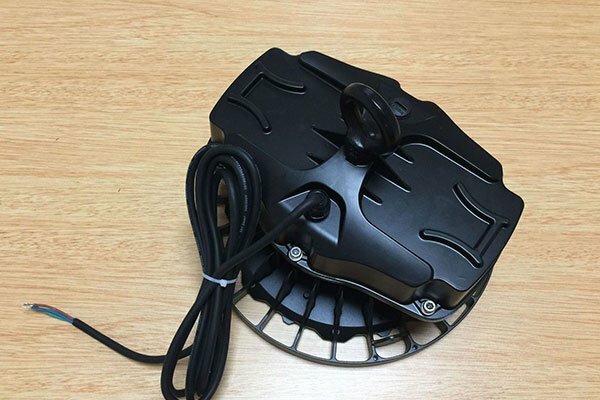 Our Crown UFO LED High Bay Light and Ripple UFO Led High Bay Lights are adopted with Meanwell or Sosen driver. If you need it with Hook installation, then Moso driver will be adopted. 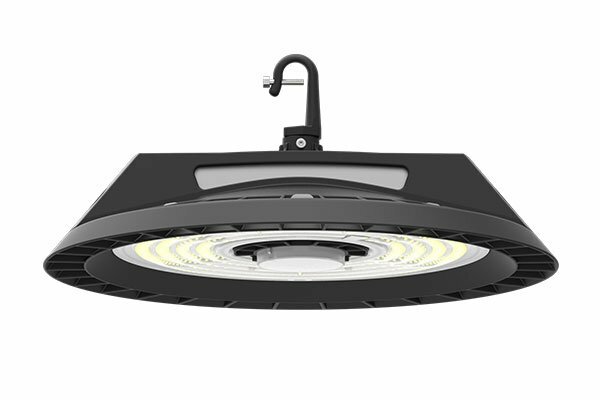 Our Titan UFO LED High Bay Light is adopted with Inventronics driver. All of them are provided with a long warranty of 5 years. If you are not sure which driver you should use, please contact us for a solution! Thanks for your reading!